It’s hot! It’s early July and finally summer is here in western New York with full force. Yesterday we spent a couple hours in our no-A/C van and walked over more blacktop than felt reasonable. Everyone sweats and sweats, we pour water over ourselves and glug it down, we still suffer. When you are not dehydrated, where does that pain and exhaustion of getting overheated come from? I’ll call it heat-induced misery. It’s not to the level of heat stroke or heat exhaustion, but the misery is real, bringing brain fog, weakness, lethargy, and irritability. When my dad was a kid in Texas (crazy hot!) his mother gave him salt pills. You can, in theory, get too low on NaCl, but it’s not the most volatile of your electrolytes. There’s some salt (or lots) in virtually everything we eat. Yesterday we had a chips and salsa/guacamole snack at Chipotle. That was pretty salty. But we only felt lousy again as soon as we stepped out into the raging sunshine. Several commercial products have figured out and marketed the answer: Potassium. Gatorade (eew) and Pedialyte (gross) are just potassium drinks with a little sodium thrown in. Low potassium is a bad thing! We lose potassium through the urine, we sweat it out when we are hot or exercising, and when we are under significant stress it gets flushed out much faster. So the initial losses from heat can trigger a stress-induced loss that is more serious. Serious like dangerous. So, what, besides water and good food, do I give my crabby toddler on a hot day? A single Potassium Gluconate tablet. It has 99mg (the government limit per pill) of elemental potassium, is chewable, and when your body is depleted, it tastes quite good. When he’s been in the heat, that single mineral turns my “I hate everything” child into a happy child who just wants to play. My other children benefit as well, and I take it as needed for myself. It’s also my go-to for those nights when the hot weather is keeping me awake, and I keep some in my purse all summer long. One more tip: This is my current favorite Potassium Gluconate product. Walgreens has it for cheap, the tablet is an easy-to-swallow shape (some others are very unfriendly) and the additives are acceptable. 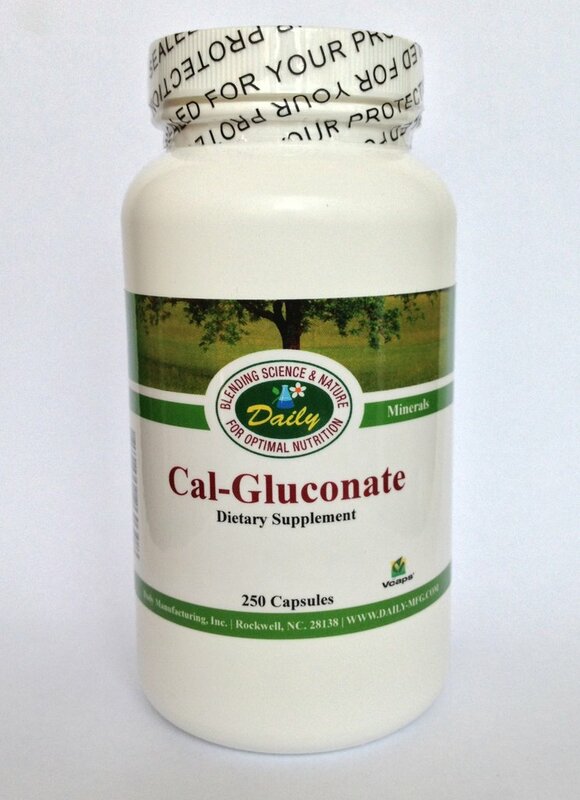 Calcium gluconate: food for a tired liver Iron supplement not helping? 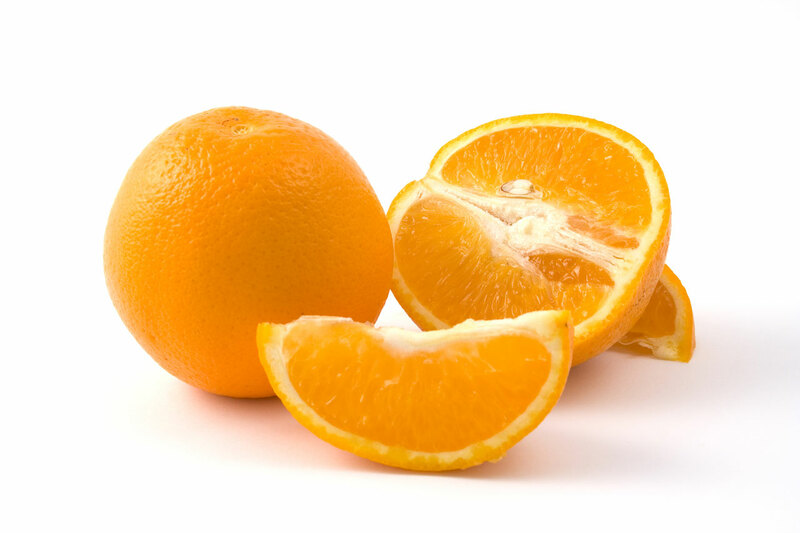 How to make liposomal Vitamin C without an ultrasonic cleaner Why liposomal vitamin C?